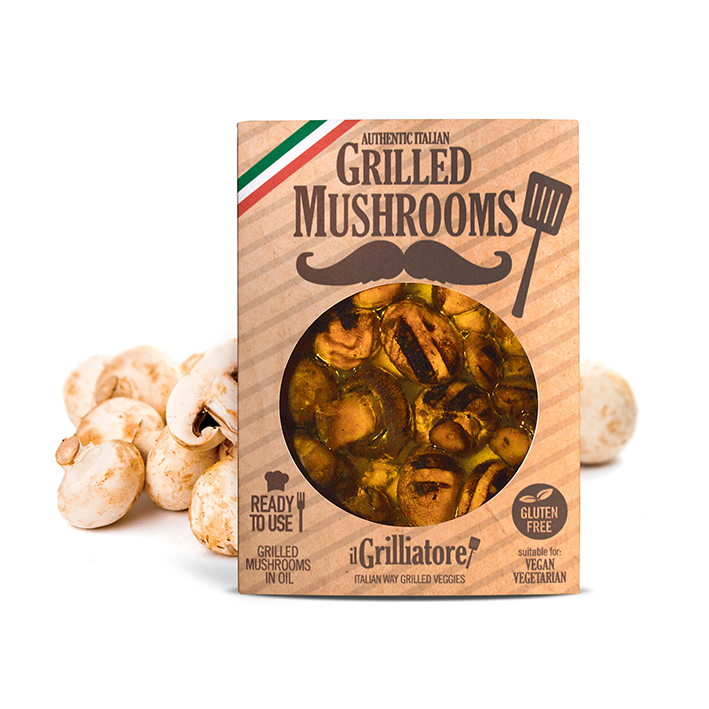 Our plump, full grilled mushrooms are grown in Italy and marinated in sunflower oil, garlic, and herbs for a rich, tasty flavour. Particularly appropriate as a delicious appetizer or an original side dish. Perfect for roast lamb and venison. 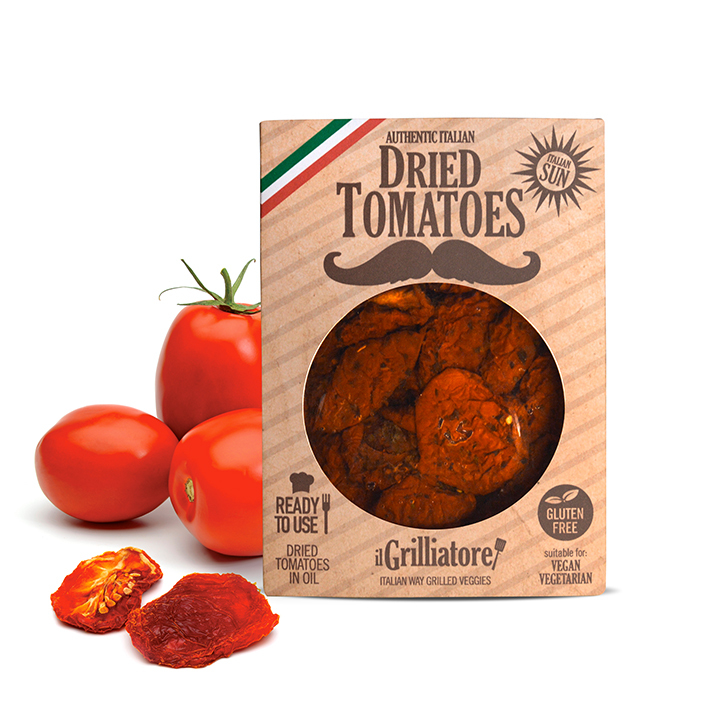 Our dried tomatoes are a typical Mediterranean speciality, which are acidified with vinegar and preserved in sunflower oil and herbs. 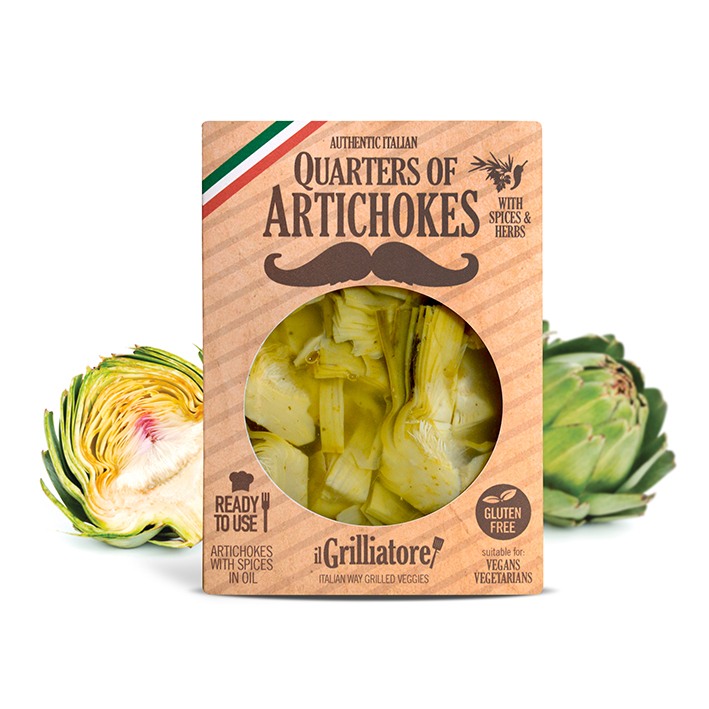 Particularly appropriate as a delicious appetizer, a healthy side dish, or as tasty finger food, adding a touch of originality to your salads, and meat and fish dishes. 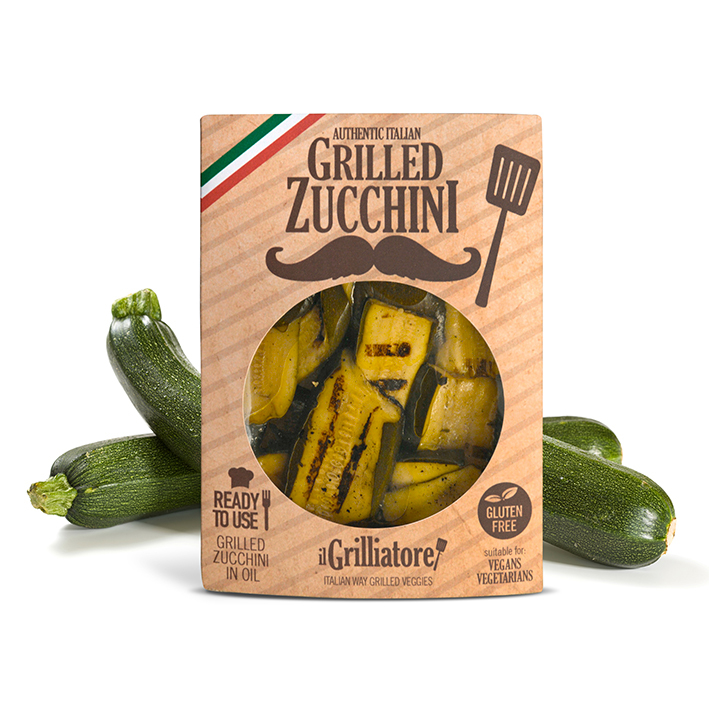 All-natural courgettes, sliced, grilled, and preserved in sunflower oil, spices, and herbs. 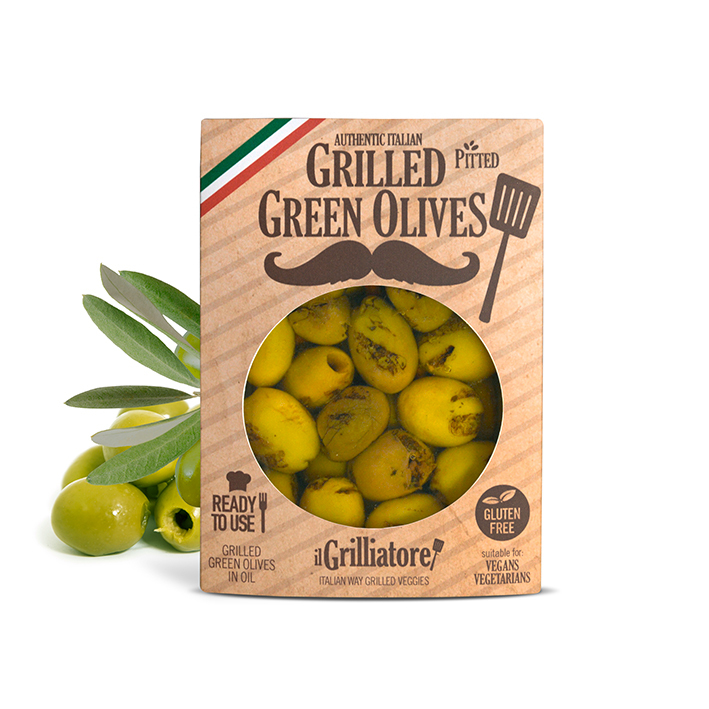 Great as a pizza topping or as an appetizer. Particularly suitable as an original side dish whose flavour goes well with both fish and meat. Salt, oil, vinegar and, of course, aubergines. These ingredients are essential and so must be of superior quality. 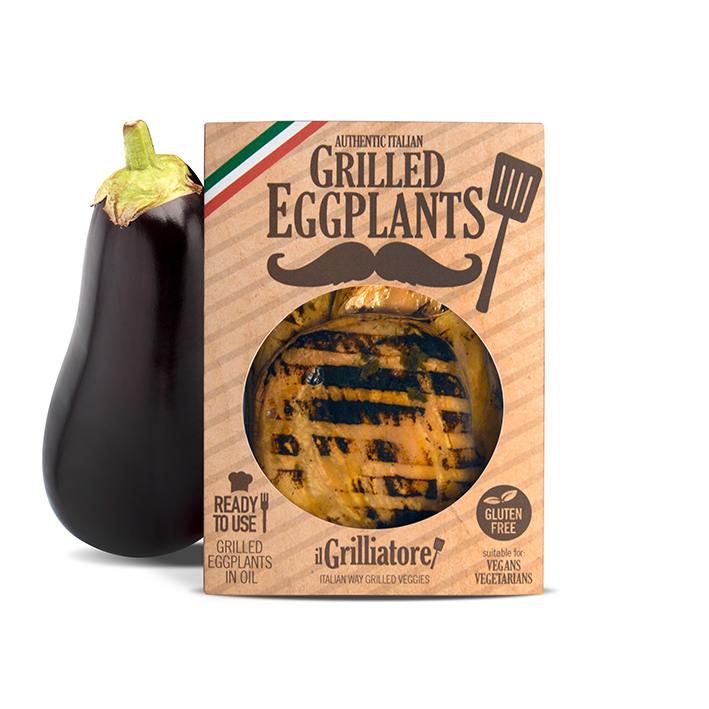 The vegetables themselves, the flavourings and the way they are cooked are all carefully selected by Istà in order to obtain the flavour of homecooked grilled aubergines. 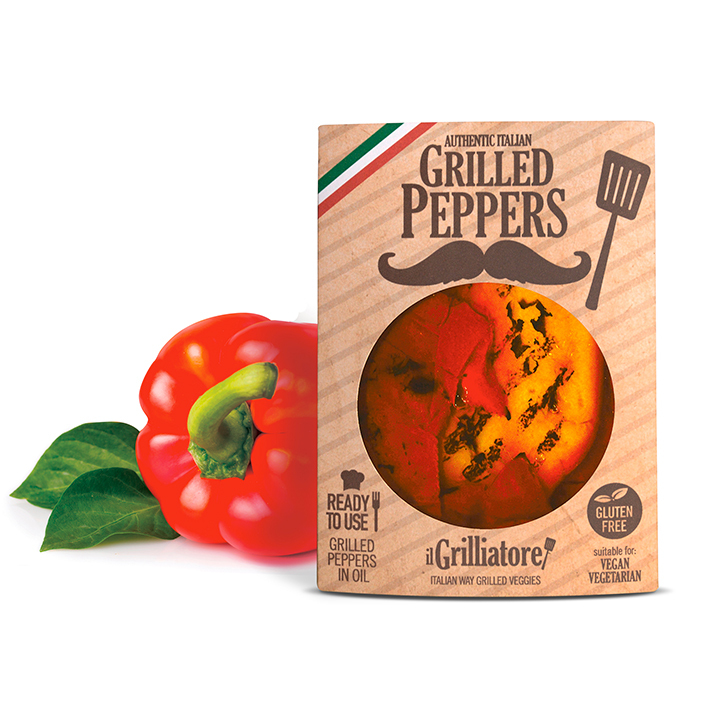 Ideal for "Parmigiana" recipe. 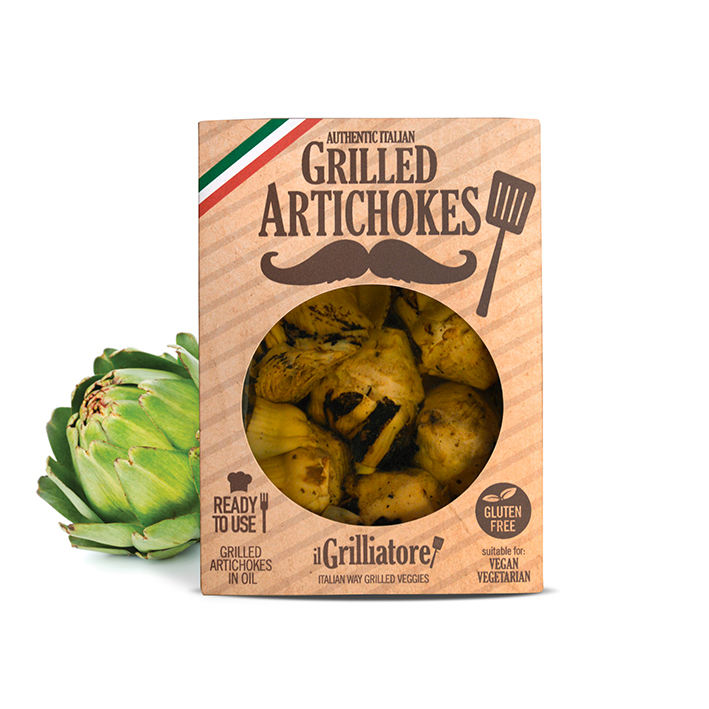 round shape, superb consistency) can all be savoured in Istà grilled artichokes. 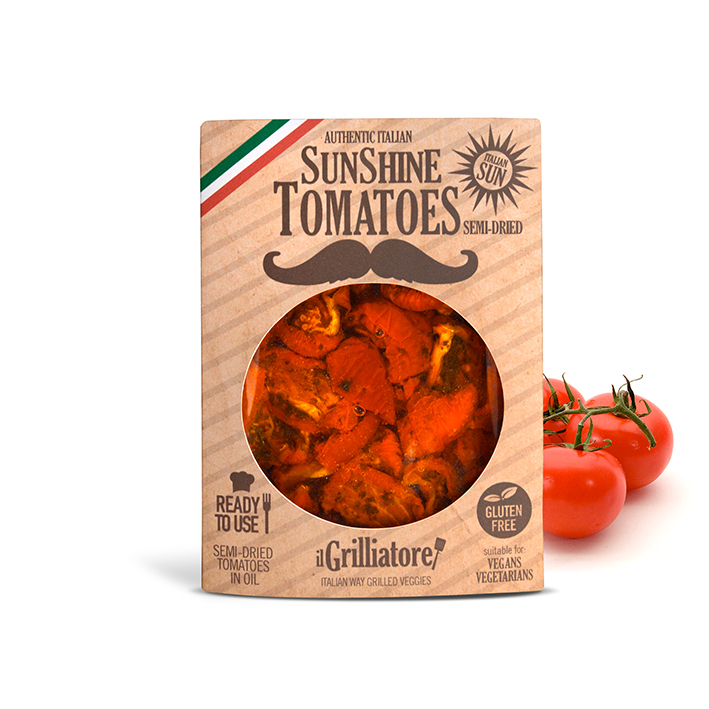 Our semi-sundried tomatoes are plump and velvety smooth with an intense flavour and colour. They are marinated in aromatic herbs and are ready-to-use. 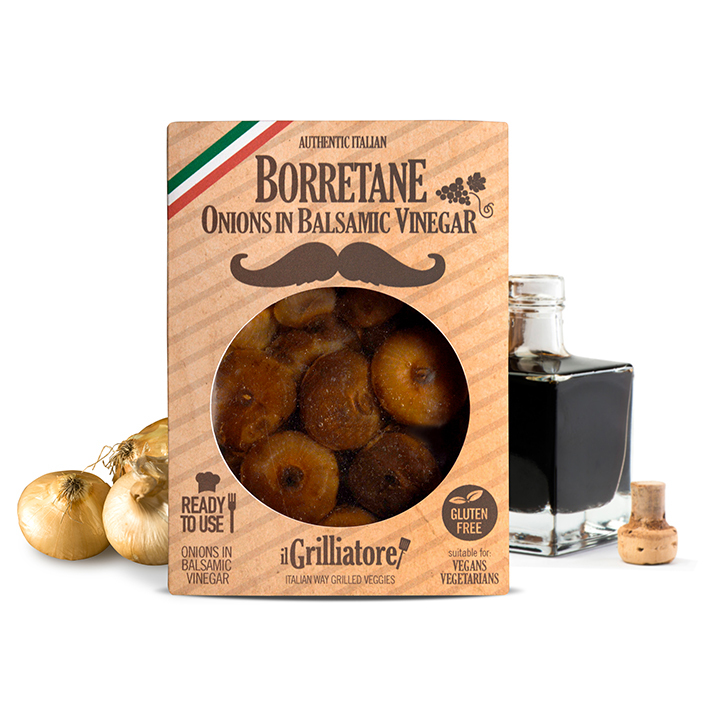 The best onions are combined with the world reknowned balsamic vinegar of Modena to create an irresistible marriage of delicate flavours. 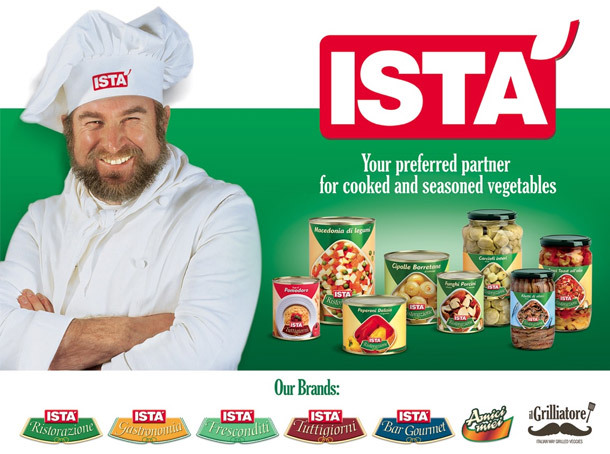 This vegetable side dish goes perfectly with meat based dishes. 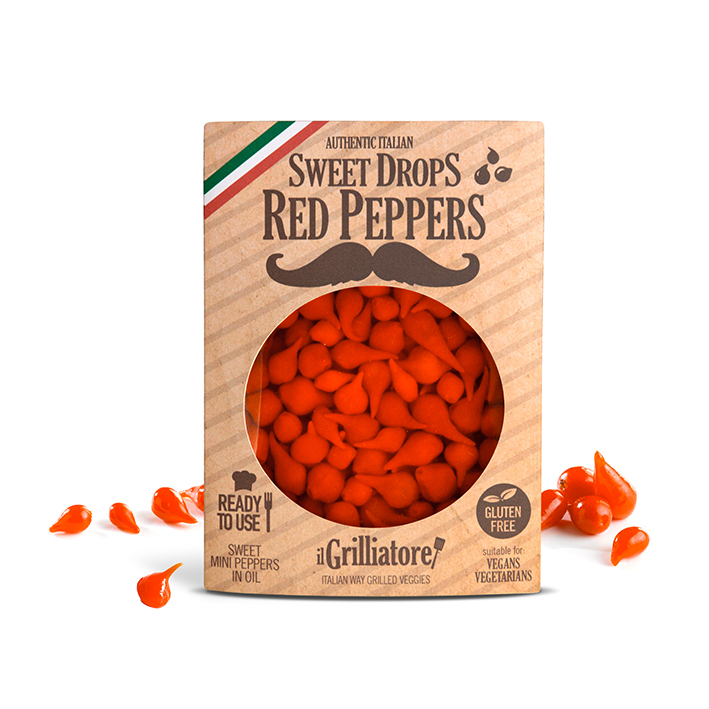 These sweet and spicy mini peppers in the shape of a water drop. The special vegetable is unique in form, taste, colour, and versatility. The droplets can be used in salads, on pizza's, or in pasta's. They can also be served separately with an aperitif.